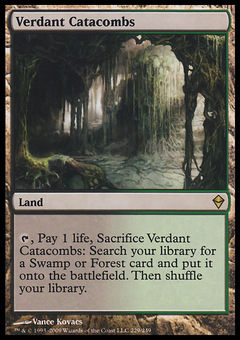 Spore Flower ($0.44) Price History from major stores - Fallen Empires - MTGPrice.com Values for Ebay, Amazon and hobby stores! 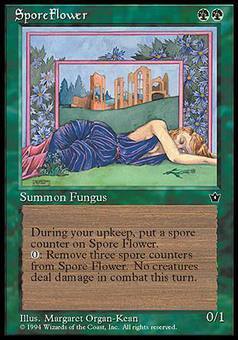 Card Text: At the beginning of your upkeep, put a spore counter on Spore Flower. 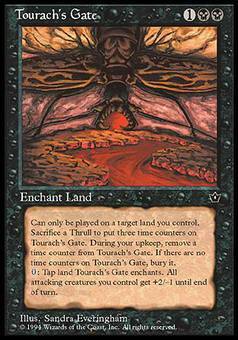 Remove three spore counters from Spore Flower: Prevent all combat damage that would be dealt this turn.